Come visit our 4769 sq. ft. Crater Lake showroom. 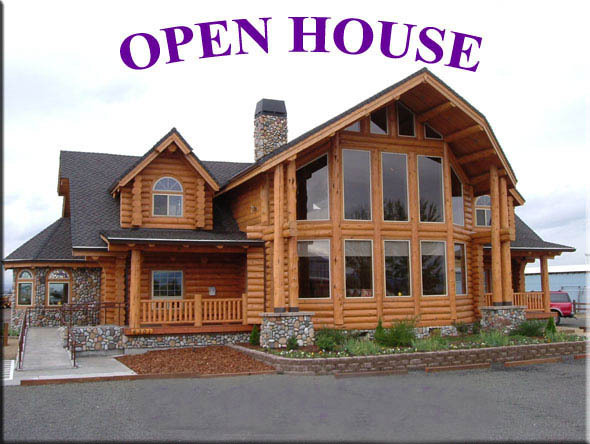 Tour the logyard and see a custom log home being pre-assembled. Learn about how are homes are constructed, building styles, log profiles, construction costs, building codes and financing.